LG TV Prices In Nigeria (2019) – Compare & Shop! LG is one of the best Television-producing brands in Nigeria. With LG, life’s good. 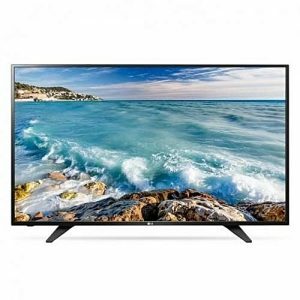 On this very page, you will know about LG TV prices in Nigeria, where to buy them online and the major differences between LG LED TVs and LG smart TVs. Televisions are one of the most important appliances in a household. A house without television is lonely, quiet and boring. On a television, you can watch your favorite sport, play games, watch your favorite Nexflix movies and so much more. Every home needs a TV. LG promises to make life good with their quality televisions made with the best technologies to give you that bright and clear display you desire. 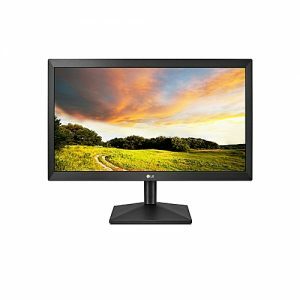 There are many specifications that influences the prices of LG TV in Nigeria. Two important specifications are the screen size and the smartness of the TV. Increase in these specifications results to an increase in price. LG TV prices in Nigeria starts from ₦31,000 and can go as high as ₦7,850,000. To see the latest prices of LG TV in Nigeria, CLICK HERE to jump to the price list! Televisions are fragile. Therefore, it is recommended that you purchase them online and have it delivered to your doorstep by professionals. This is to ensure that they don’t get damaged before it reaches your home. 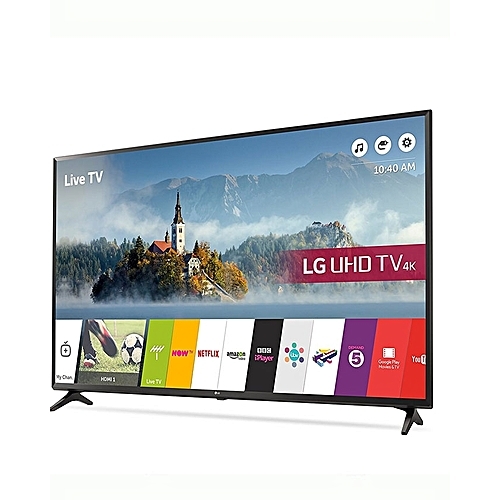 To buy televisions online, click here to view the prices of LG televisions in Nigeria, tap the “buy product” or “learn more” button and purchase them on Jumia Nigeria. After making your purchase, your brand new television will be delivered to your doorstep anywhere you are in Nigeria. Shopping online can be a hard nut to crack for most people who haven’t shopped online before. Therefore, we have made a brief and detailed guide on how to buy anything you want easily on Jumia through our shop PRICENOW. Read our brief shopping guide And within 10 minutes, you will be done with purchasing your own LG TV online. However, before buying a television it is important to know the right television you need. 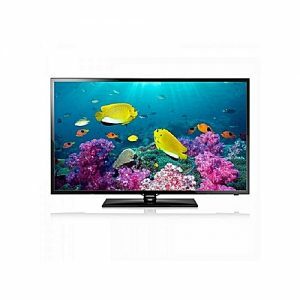 Televisions are divided into two major categories namely LED Televisions and Smart televisions. A major difference between the two is – a smart TV can access the internet via Wi-Fi, whereas A LED TV cannot. However both TVs still do the normal work of a television. 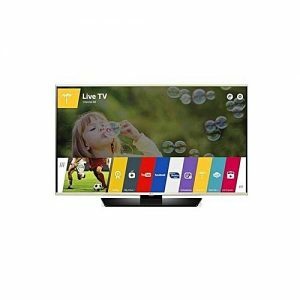 On this page you will find both LG LED TVs and Smart TVs. Learn more about their differences here and here.